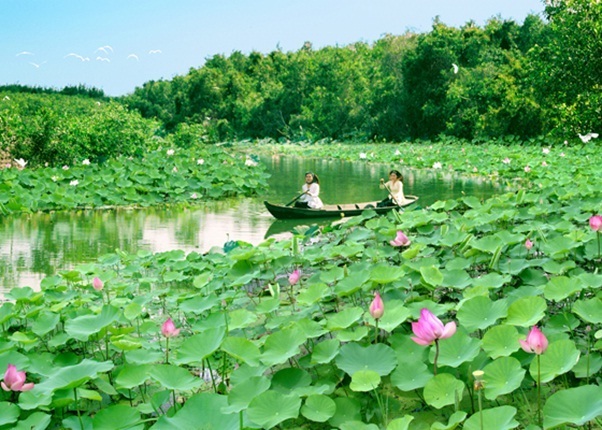 Located in Tam Nong district of Mekong Delta province of Dong Thap, Tram Chim is famous for an eco – tourist area attracting thousands of visitors yearly by Mekong boat tours. 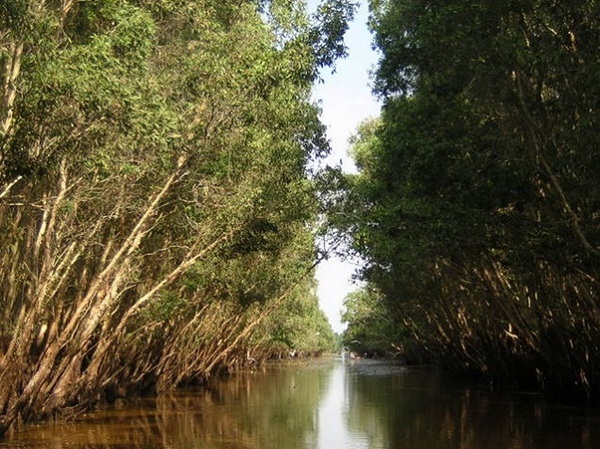 As a “green island”, Tram Chim owns typical natural beauty of the submerged area of Dong Thap Muoi. Tram Chim is in the middle of the lowland acres which accounts for over 7000 hectare of natural region with vast rivers and untouched mangrove forest. 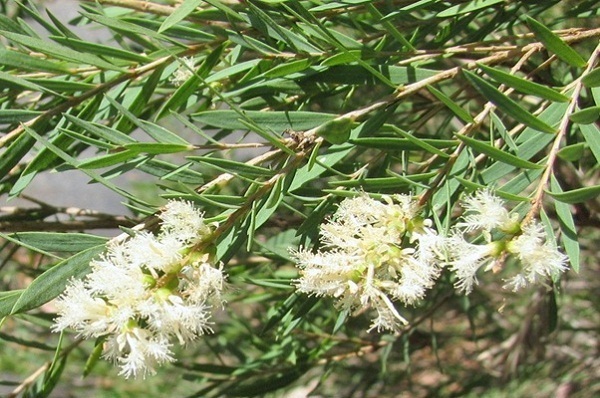 The park is inhabited by many botanical species, freshwater fish and water birds which covers approximately a quarter of the birds in Vietnam. After expansion and development, this place was officially recognized as “Tram Chim National Park” by the government in 1999 which has become great joy and big pride for Dong Thap people. The period from August to November is the time when the highest tides occur all day that tourists can take motorboat ride around the park, through cajeput forests and enjoy all the beauty spreading out in front of eyes. 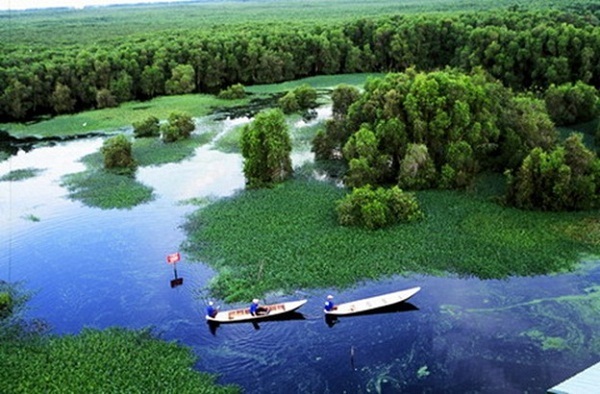 Surely, tourists will be stunned by the spectacular view of beautiful skies, rivers, cajeput forest as a “green island” with various plants and flowers in the flood season. 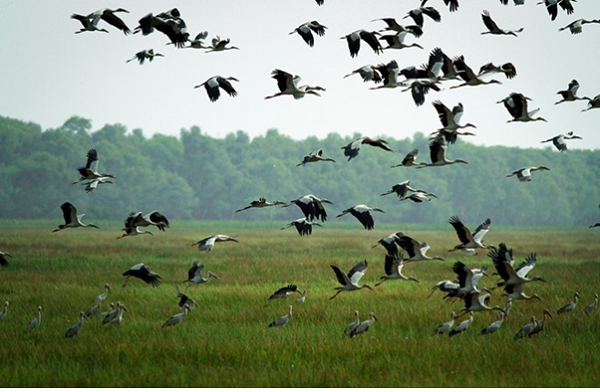 Especially, if visitors travel from December to May, they will have chance to experience seeing flocks of cranes returning to Tram Chim after migrating to evade the floods. What an amazing spectacle scene which all of them fly with a rolling motion, dance with wings opened wide and burst into pleasant sound! Red – head cranes seem to be one of 15 endangered species of cranes in the world. They are nearly 2 meteres tall with smooth grey fur, long legs and long neck. 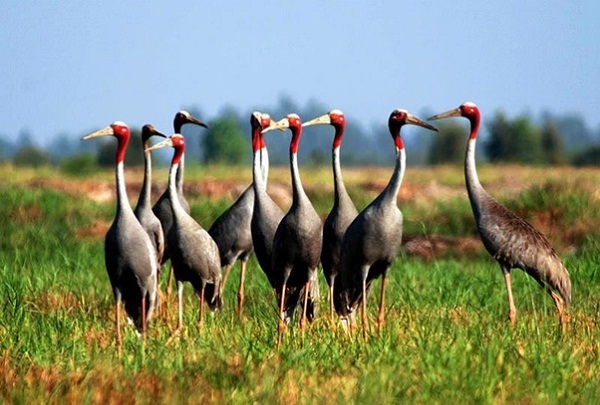 Nearly 60 percent of population of red – headed cranes resides in Tram Chim National Park. Tram Chim National Park is really a green island that becomes a centre of tourism attractions of Dong Thap. Thousands of tourists visit Tram Chim every year to feel peaceful atmosphere and enjoy natural landscape of this area. Therefore, right now, come to Dong Thap, heading to Tram Chim to have our own unforgettable memories about this beautiful “green island”.